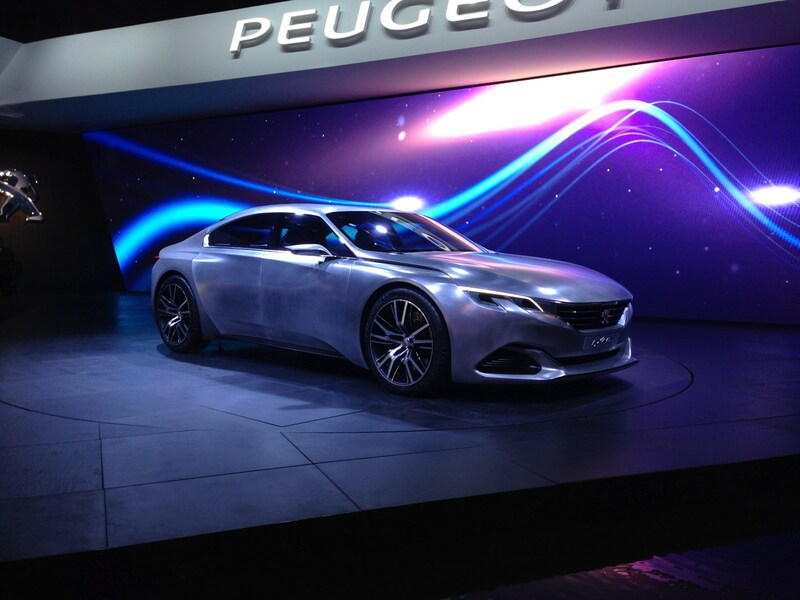 After it broke cover early in the year, Peugeot has revealed its new 308 GT at the Paris Motor Show. The GT treatment hasn’t just been bestowed on the hatchback, with an ‘SW’ estate model available too. 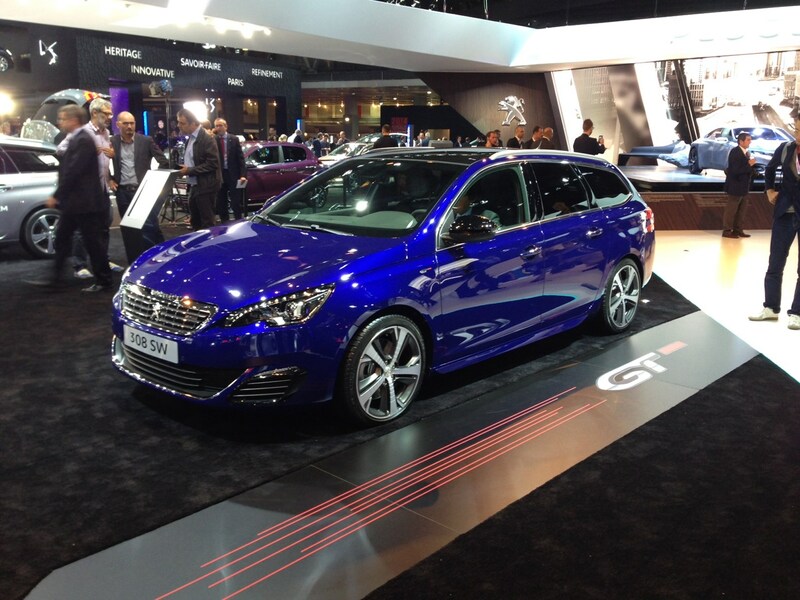 The GT tops the 308 range, with Peugeot hoping it can challenge the Golf GTi’s dominance as the definitive hot hatch. 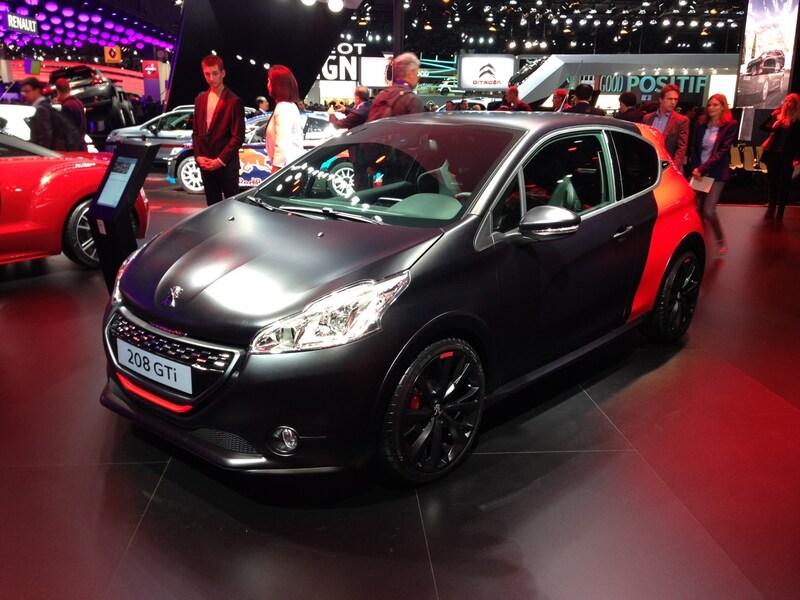 Peugeot have given the GT some more get-up-and-go courtesy of a 200bhp 1.6-litre turbo petrol or 180bhp 2-litre diesel. The petrol is mated with a six-speed manual, the diesel an automatic. Yet, despite the powertrain upgrades, the GT achieves reasonable fuel economy and emissions results. The petrol gives 50.4mpg and emits 130g/km, the diesel 70.6mpg and 103g/km. Beyond the engine bay, the GT’s performance credentials continue; ride height is reduced, suspension stiffer and sports dampers. The ‘Driver Sport Pack’ is a more superficial addition; bringing amplified engine noise, red mood lighting and increased accelerator and steering response to the GT’s party. Peugeots i-Cockpit from the 308 is continued over to the GT, but with the option to display turbo pressure, torque and G-force. Elsewhere on the inside, the 308 gets an obligatory swathe of GT detailing across the steering wheel, seats and instruments. On the exterior the GT gets bigger air intakes, new door sills and a black diffuser. Headlights get the full fairy light treatment, comprising 62 LEDs and indicators that are sequential rather than flashing. All in all, the car’s aesthetics certainly look the performance part. The GT and a short wheelbase estate model will be available to order in November, with it arriving in showrooms in January 2015. For the full low-down on the 308 GT, click here. 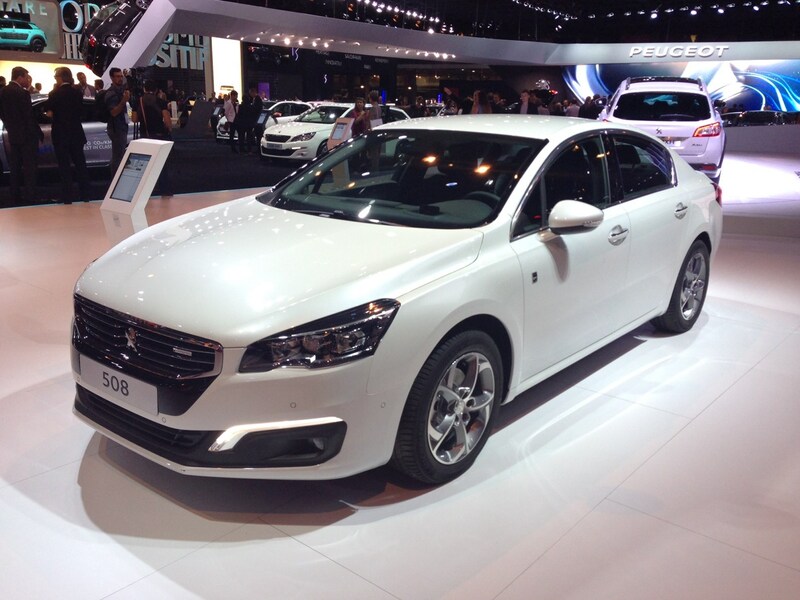 Fresh from a facelift, and toting new tech, Peugeot has unveiled the latest version of its Mondeo rival - the 508. The front end receives tweaked aesthetics, giving us an idea of what styling details to expect across the firm’s range over the coming years. A new, more corporate grille provides the centrepiece to new LED headlights, new bonnet and redesigned bumper. In the cabin, unlike Peugeots of late, it is not a completely minimalist experience. Plenty of buttons remain, along with a full colour head-up-display and a seven-inch touchscreen. You’ll certainly make good use of that screen too, as it features a reversing camera, blind spot sensors and a host of Peugeot ‘Connect Apps’. Under the bonnet, consumers get the choice of one new engine; a 1.6-litre petrol with emissions of 131g/km. Frugality does not end there, either, with the 2-litre diesel emitting just 105 g/km. You can also choose from two hybrid options, which mate a 2-litre diesel with an electric motor making the 508 capable of 85.6mpg, emitting 85g/km. 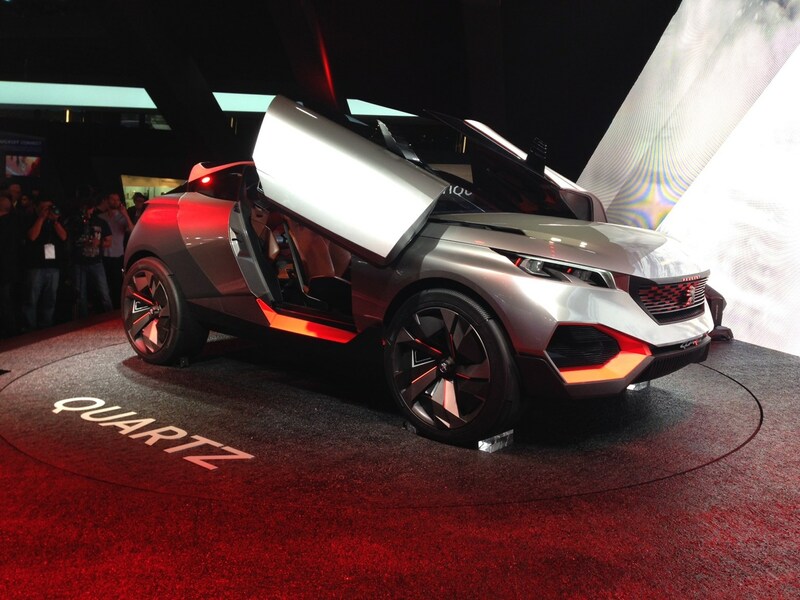 The range is available with either a six-speed manual or Peugeot’s ‘EAT6’ automatic gearbox. Read our facelift Peugeot 508 road test here.